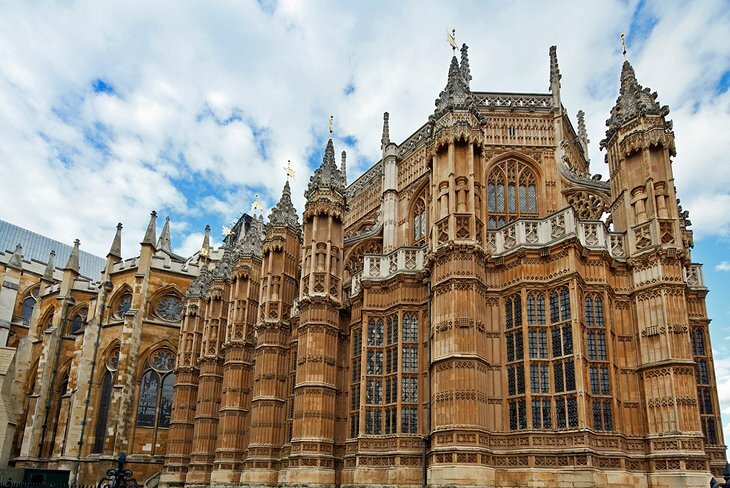 The British capital, London, is steeped in culture and history that’s why it’s a great favorite among tourists. There are so many great places to visit. With Groupon Coupons you can get your dream London vacation without having to reach deep into your pocket. Book your holiday through Travelocity which offers you lots of fantastic deals in relation to car rentals, hotels and airfares. With Groupon you can pick and choose from the variety of packages on offer at Travelocity and whatever you choose, it will be an adventure never to forget. Here are few places you won’t want to miss on your London trip. If you have a London Pass, you can enter some of them free. You might want to book in advance to avoid the long queues at these ever popular venues. This interesting structure allows you a breathtaking panorama of the 2012 Olympic Games site, East London and the city center. You can also take time to relax and have refreshments. It’s the oldest zoo in the world and is a real treat for the kids. It has all manner of wildlife on view including the ordinary and the extraordinary. You can’t say you’ve been to London if you haven’t seen the tower. It goes as far back as the Norman Conquest of 1066. It has eight centuries of memorabilia relating to the royal family and other famous persons. This beautiful and unique building, now a UNESCO World Heritage site, dates back to the 11th century. It’s the resting place of many of England’s intelligentsia, among them, authors and scientists. And it was where England’s heir to the throne, Prince William and his wife Kate, tied the knot in 2011. 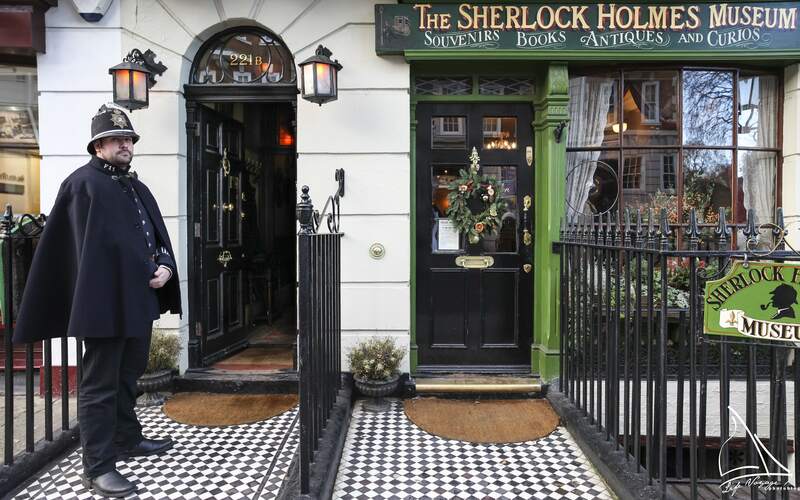 This museum is a recreation of the Victorian-era home and office of London’s most famous fictional detective. And within walking distance is Madame Tussaud’s, with its waxworks of famous people dead or living, including some characters who have played Sherlock Holmes.